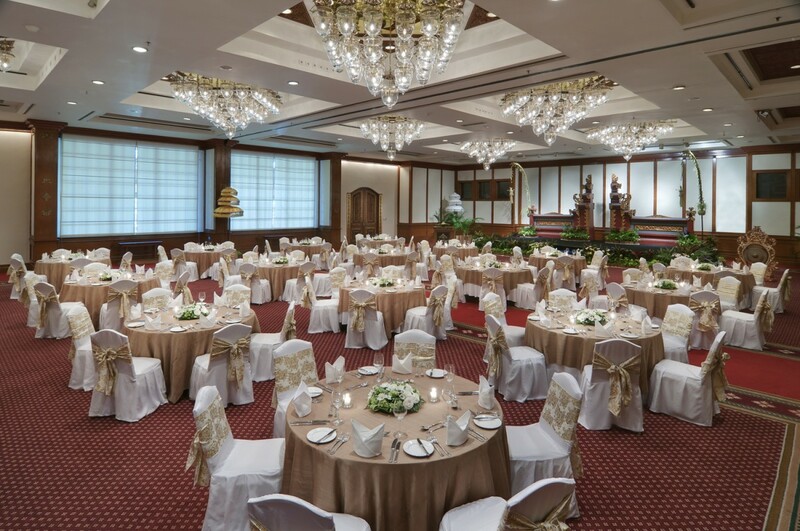 Our popular Grand Ballroom is located on the first floor below the main lobby. 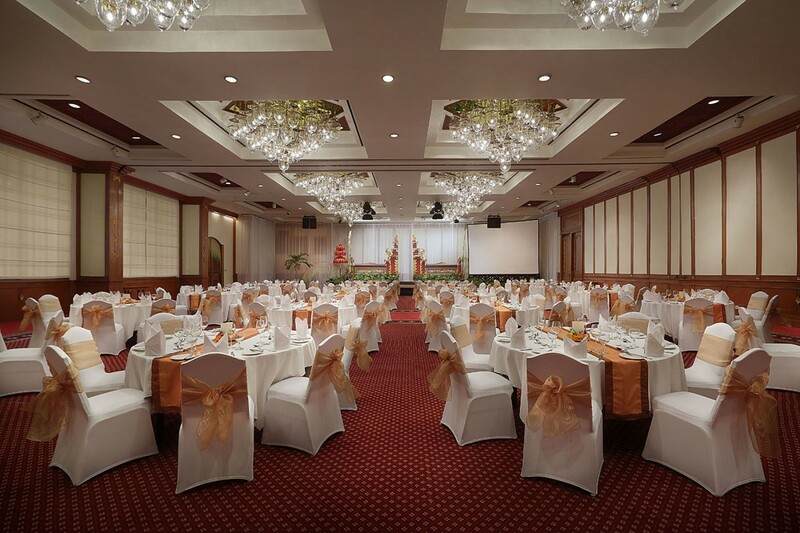 It accommodates up to 700 people for wedding receptions and 400 for dinner events. 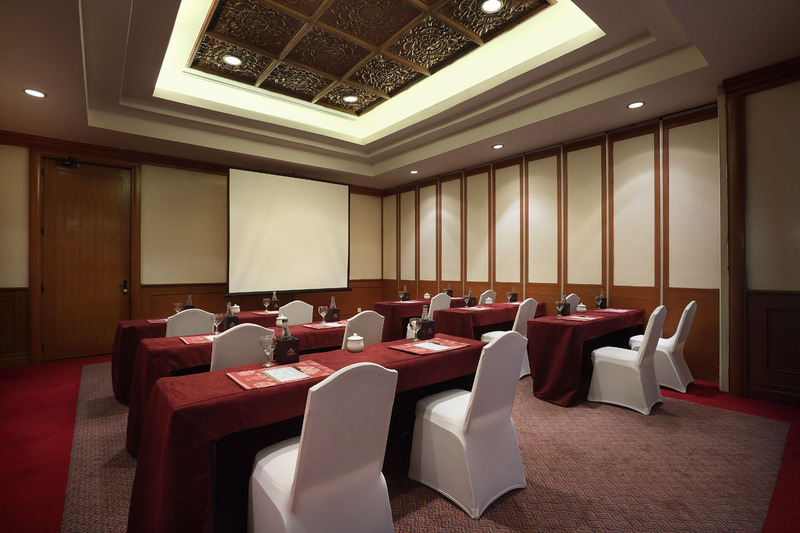 For ultimate flexibility, it can be partitioned into two separate rooms for smaller banquets or meeting rooms. 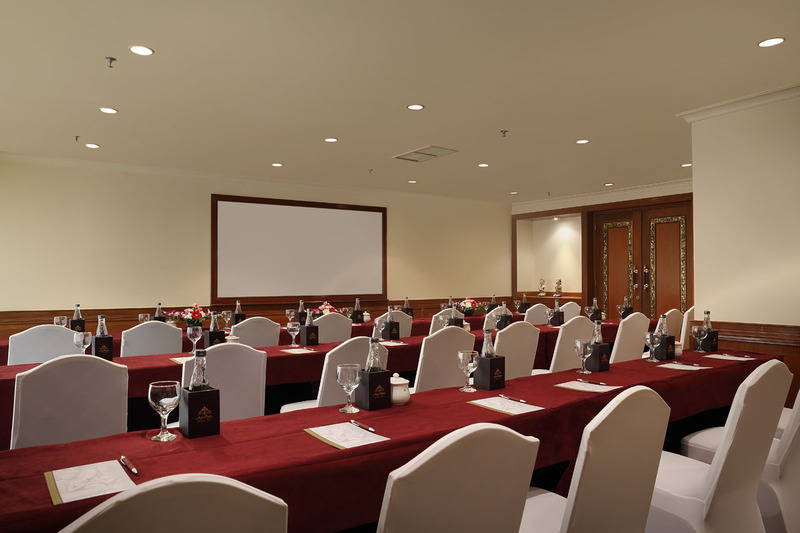 It is also suitable as one large meeting room venue and is equipped with modern audio and visual technology to host your product launch or multi-media presentation. It encompasses a large pre-function area suitable for exhibitions, coffee breaks or pre-dinner cocktails. Opposite the Grand Ballroom, you’ll find three additional interconnecting boardrooms that are thoughtfully designed to host your function’s private banquet or breakout session. 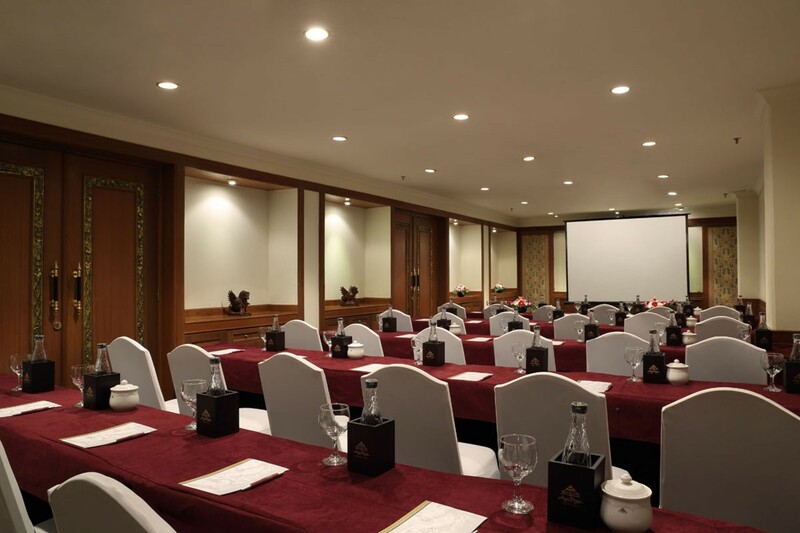 Located next to the Ballroom, there are three smaller interconnecting rooms that are suitable for intimate functions such as discreet VIP meetings., breakout rooms, and secretariat or VIP rooms. 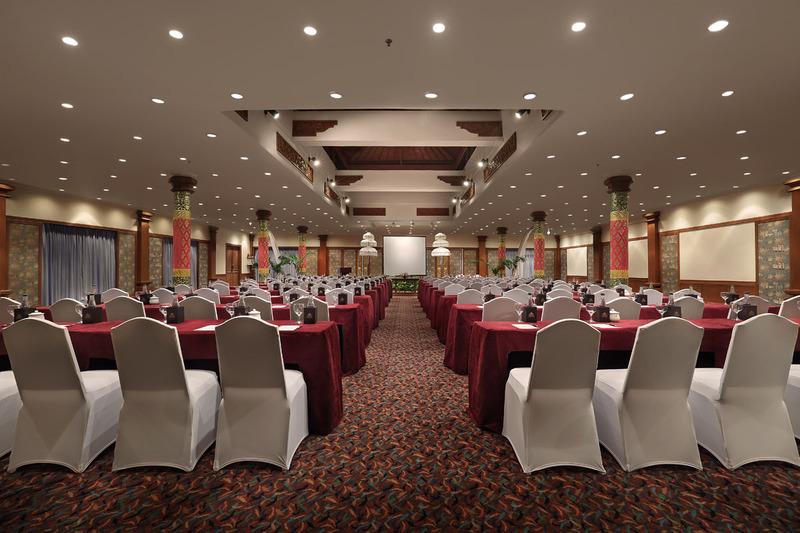 The largest room in our meeting center, the Bali Room can accommodate up to 80 people arranged in theater style seating. The wooden carved wall converts into a white board. 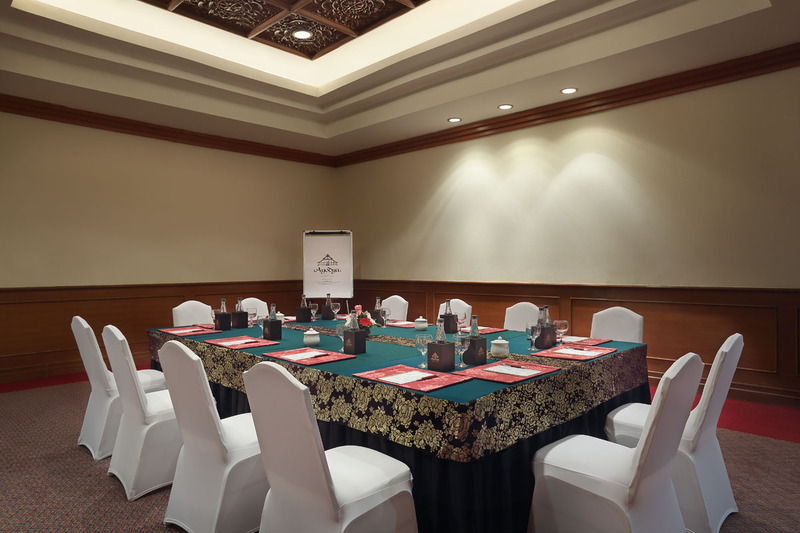 A large wooden boardroom table with comfortable chairs makes this room an excellent venue for executive meetings. These three boardrooms can each accommodate up to 32 people arranged in theater style seating. Special features include a wooden carved wall, which can be converted into a built-in white board for stress-free and professional presentations. These rooms are suitable for small meetings or breakout rooms, as well as private offices as needed. These rooms have natural light and can accommodate up to 40 people arranged in theater style seating. The wooden carved wall can be converted into a built-in white board. 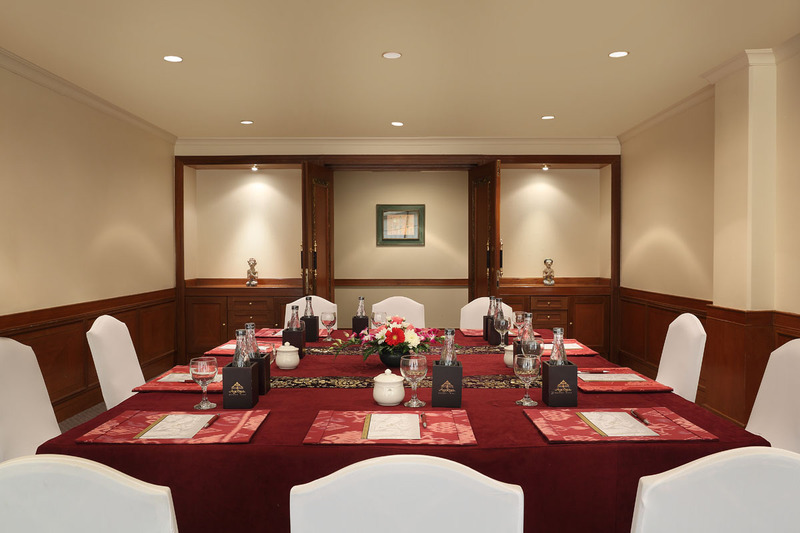 These rooms are suitable for small meetings or breakout rooms. 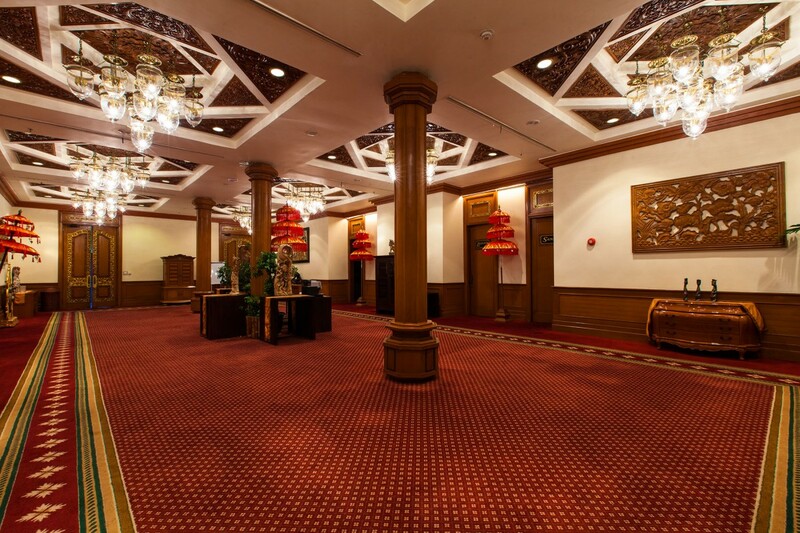 The Samudra Room is located on the third floor of the North Wing. It can accommodate up to 600 people for cocktails or receptions, and up to 220 people for a sumptuous sit-down dinner experience with live music if desired. Treat your guests or associates to a tasteful celebration of elegant Balinese decor, adorned by beautiful ornate pillars and rich tropical hardwood. The foyer is suitable for a reception area or for coffee breaks. For a refreshing taste of tropical air, the al fresco verandah can also be used for coffee breaks as well as stylish pre-dinner cocktails.